Nothing is so strong as gentleness. Nothing is so gentle as real strength. – Frances de Sales . When the student is ready, the Master appears. – Buddhist Proverb. Kempo Jujitsu & Krav Maga Private Lessons © Copyright 1995-2019. 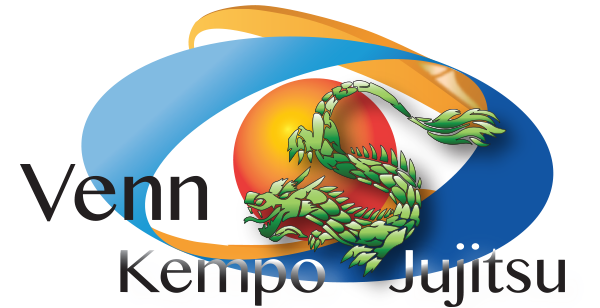 Venn Kempo Jujitsu Methods Adapt and Flow The Art of Choice Chesapeake, Virginia Beach, Danville, VA area.